After celebrating thirty years of production in the health supplement industry, we here at Good Health, know how to stand the test of time. Every year seems to fly by quicker and quicker, as our lives become more fast paced, with new and improved technology and services. However, our need for supporting this demanding lifestyle has also increased and as we developed our new supplements, this year, as we have done every year, we took this into account. 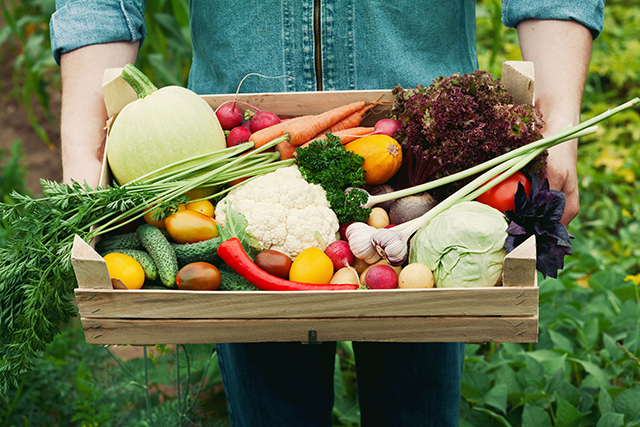 Our food has altered so much over the years - how we grow it and how we develop it, are under a constant process of change. Our soil here in New Zealand is not the same as it was thirty years ago. 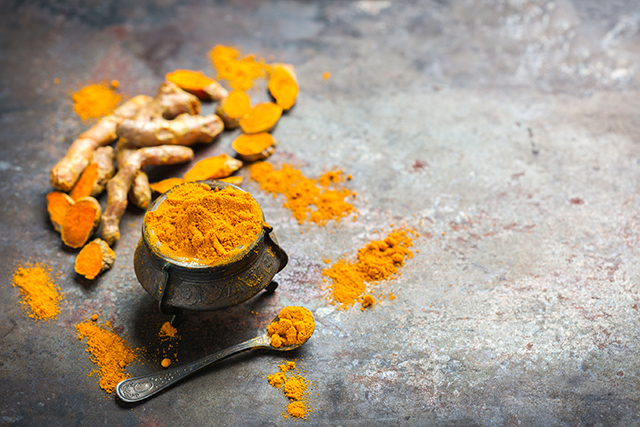 Fortunately the natural health supplement field continues to discover benefits of traditional, unique, quality extracts like grape seed, resveratrol and Artemisia annua and even more astounding, the Ayurvedic spice, turmeric, to add to our ever growing list. It gives us a fresh, new lease of ingenuity in this ever evolving industry. We are once again able to provide supportive, antioxidant rich formulas that give our whole system a boost - allowing us as humans to cope with the overload of a busy lifestyle, ongoing stress and an environment of excessive free radicals. These super rich antioxidant ingredients are worth considering, as we celebrate another year. Grapeseed helps tone venous circulation and strengthens collagen in skin. Resveratrol supports heart health, circulation and the ageing process. Artemisia annua provides nutritive ingredients that counteract wear and tear on joints and turmeric contains a powerful antioxidant, Curcumin that has a multitude of benefits in the body, for musculoskeletal health, digestion, circulation and overall general wellbeing. As we look at incorporating healthy nutrients into our daily regime, it's worth considering the last twelve months and what things you have done to support your busy life in this day and age. 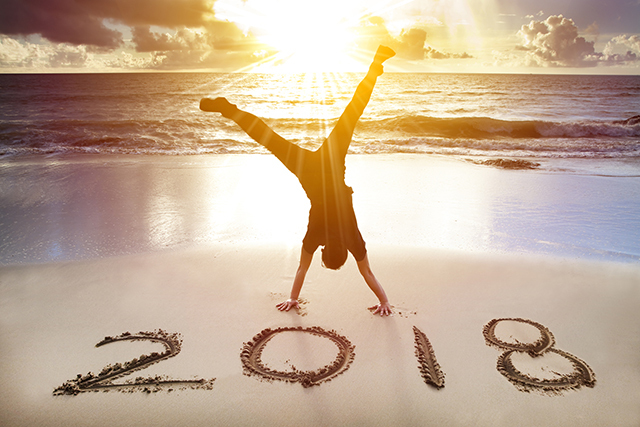 What things have worked and what haven't - the affirming habits you can take with you, into the New Year that will ensure a positive and prosperous one. 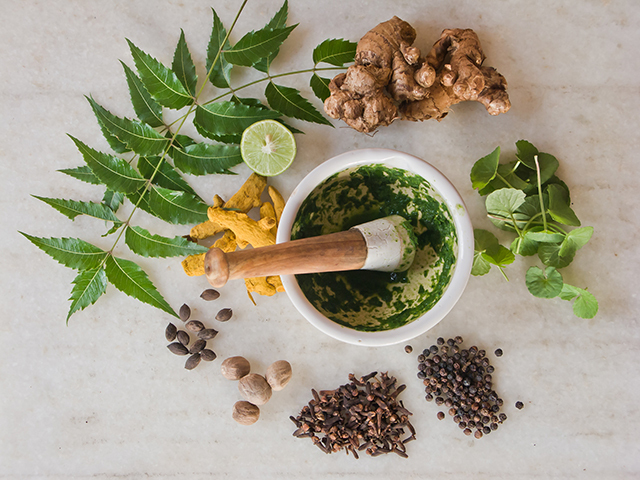 Here at Good Health, we are constantly striving to match the ever changing world around us, with the best formulas that ensure, optimum and progressive health. As a company that manufactures on site, follows good manufacturing practices and looks to nature for inspiration, we have a solid foundation for ensuring that we can stand the test of time, of another thirty years.